Our Opera bloggers are dedicated to bringing you interesting, useful content, to help you get the most out of technology and enjoy a better internet experience. With the end of the year upon us, we took a look at our hits – and misses – in the Opera blog, so we can make sure our blog remains informative and fun. Here are the top 10 posts you liked and shared the most in 2015. Every summer, we are lucky to have a group of interns from around the world to join the Opera team. We asked them how was their experience and these are their stories. This year we unveiled our new brand identity. It’s more than just a logo shift. It reflects what Opera is really about. Bridging the gender digital divide can spur knowledge and stimulate social participation among women in Africa, and Opera strives to make this possible with its products in a number of ways. Reading is empowering. In May this year, Opera launched a partnership with Worldreader to provide a distribution channel for their library of free ebooks through Opera Mini. Our Chief Technology Officer, Håkon Wium Lie, joined an expedition to map the Southern Pacific Garbage Patch. During the trip he’s been using Opera’s compression technology to stay online and keep us updated. 6. Help us celebrate our 20th anniversary! To celebrate our 20th anniversary we wanted to feature people across the globe whose lives have been impacted by Opera. 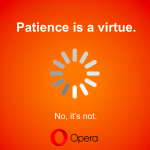 Because without you, Opera wouldn’t be here today. Our bloggers are dedicated in bringing you the best content from the web, and in order to do that they want to know you, and we wanted you to know them better. We know student life can be hard and that’s why we brought you our best tips on stretching out your budget with free apps. We always talk about megabytes and data savings but, do people know how much they are actually consuming. We found out and made a video with the answers. 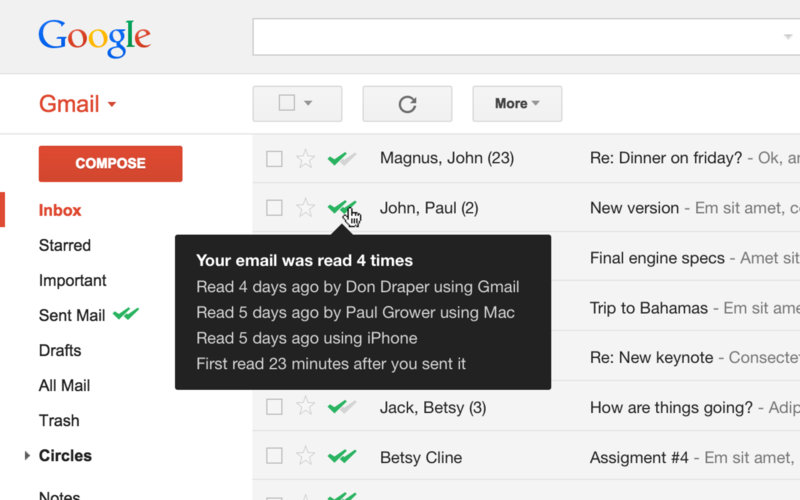 When we released sidebar extensions, we wanted to give you some useful tips and examples on how to use this new feature and integrate it with the apps you love, like Instagram and Twitter. Many thanks to you for reading our blog this year. And, as always, we welcome your feedback. 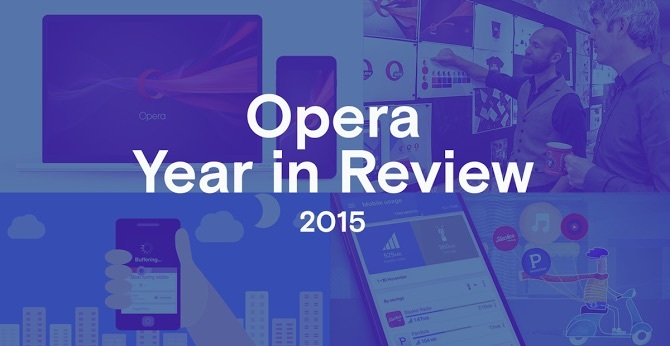 What topics would you like to see on the Opera blog in 2016? Tell us in the comments!